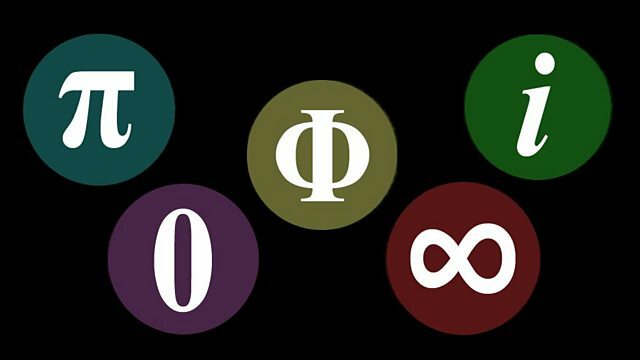 Within Set Theory, mathematician Georg Cantor defined infinity as the size of the never-ending list of counting numbers. This quote could almost be an epithet for the mathematician Georg Cantor, one of the fathers of modern mathematics. Born in 1845, Cantor obtained his doctorate from Berlin University at the precocious age of 22. His subsequent appointment to the University of Halle in 1867 led him to the evolution of Set Theory and his involvement with the until-then taboo subject of infinity. He then went on to demonstrate the impossibility of pairing off all the real numbers (those including irrational decimals like Pi) with the counting numbers, concluding that one was larger than the other. The result, confusing though it may seem, is that some infinities are bigger than others! Cantor's work represented a threat to the entrenched complacency of the old school mathematicians. Up until then infinity, to quote mathematician Carl Friedrich Gauss, had been treated as a 'way of speaking and not as a mathematical value'. This stonewalling inevitably brought Cantor into conflict with his less enlightened peers. His most vocal critic was Leopold Kronecker (ironically one of Cantor's past professor) who undertook a personal crusade to discredit his lapsed protégé. Using his position at the University of Berlin he dedicated himself to rubbishing Cantor's ideas and ruining him personally. His coup de grace was blocking Cantor's lifelong ambition of gaining an appointment at the University of Berlin.